The Brand new Sound 4201 for use with the Sonos Play:1. 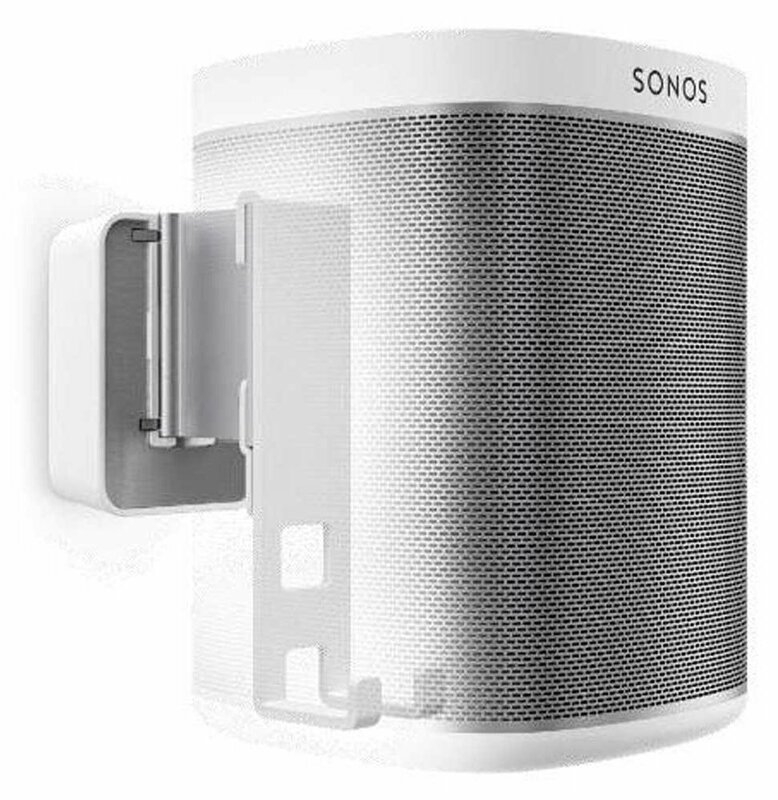 This wall mount allows you to get the very most out of your Sonos by featuring tilt and turn, giving you flexibility placement of our sonos speaker. The Sound 4201 comes with a straightforward installation with a detailed manual and video resources for help. 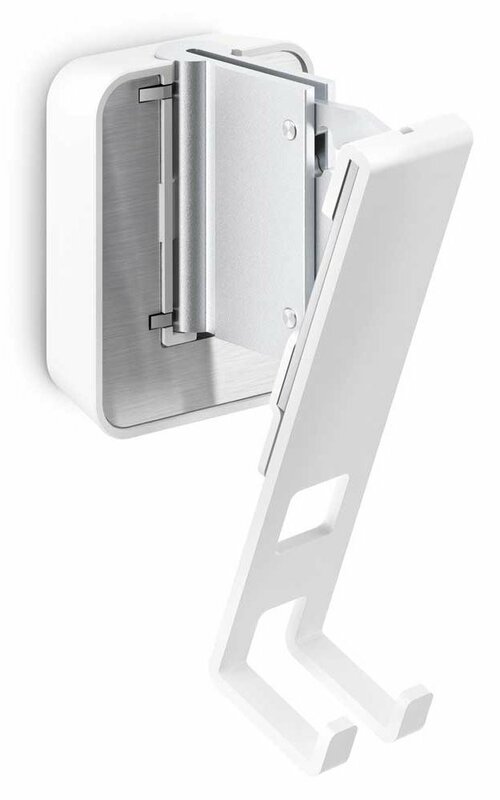 Very easy to install.A well designed product. Just the length of time it took for the product to arrive in the post.